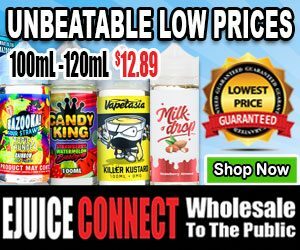 Why Vape News? 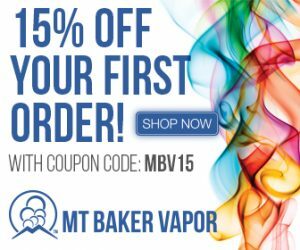 Stay informed on the latest developments across the vaping industry, vape product launches, regulation updates, law changes, and advocacy efforts. Staying updated on the vape industry is important for those who are interested in ensuring their ability to enjoy and purchase their favorite products , wish to fight back against legislation that affects the pricing of their vape purchases. 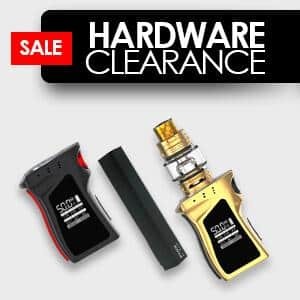 Whether you are a vape enthusiast or simply someone actively vaping to stay away from cigarettes this section will have something for everyone. 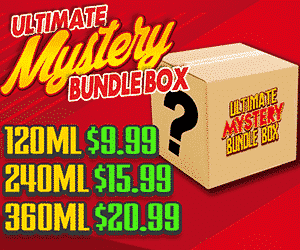 The vaper deals wants to keep you informed on upcoming box mod, pod mod, vape tank releases. 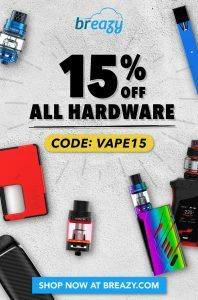 Vape mod firmware updates, recalls, fixes to issues, or even satire around the vape community. Is Australia Ready To Support Vaping? Is Vaping A Lifestyle Choice or A Smoking Cessation Tool? Electronic Cigarette Vaping – A Healthier Choice?